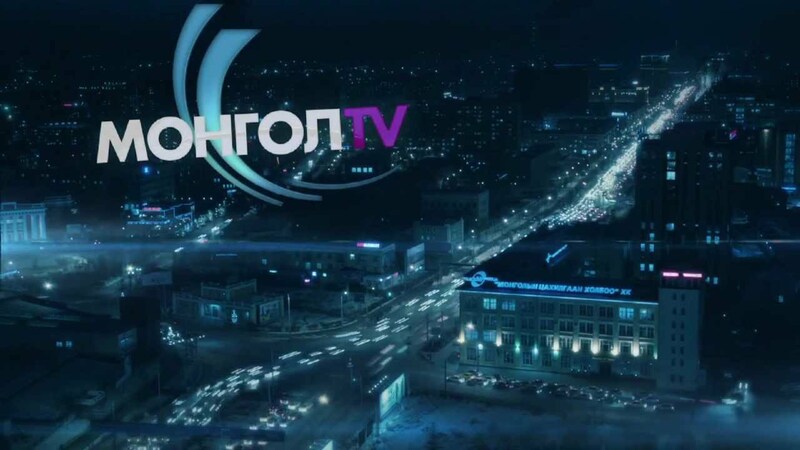 Brightcove has announced that Mongol TV has launched ORI TV, a new OTT streaming service utilising Brightcove OTT Flow, powered by Accedo. Mongol TV is Mongolia’s leading free to air TV channel. ORI TV is the first and only Mongolian language OTT service delivering on-demand and live TV content to viewers worldwide. ORI TV was developed by Mongol TV with an ambition to provide a one-stop destination for its viewers to stream local TV content including live events, sports, entertainment, festivals and local versions of US franchise shows such as The Voice Mongolia, Mongolia’s Got Talent and Shark Tank Mongolia. The service is available via subscription, on the web, iOS, and Android. “Our ambition with ORI TV was to delight our viewers with the best live and on-demand OTT video streaming experience and we knew that only a market leader in OTT TV solutions could power that kind of experience. Therefore, it was an easy decision to select Brightcove because of their OTT Flow solution, which simplified the complexities associated with OTT streaming and accelerated our time to market. Brightcove’s OTT Flow came equipped with all of the features we were looking for: ease of use and setup, optimised for any device, stunning user interface, affordable price point, and a strong Asia-based support team,“ Bat-Erdene Gankhuyag, CEO of Mongol TV, said. ORI TV monetizes its SVOD content using subscriber management technology from Cleeng, which OTT Flow utilizes as its subscriber management functionality.